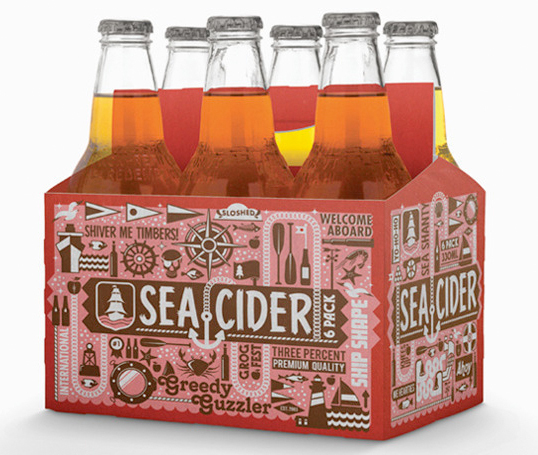 Playful, colourful packaging for a UK-based cider company, Hearts Cider Makers. Caught a glimpse of these on notcot yesterday… amazing work, love the color palette & intricacies of the design. Was stoked to see a gang of rad work on their site as well! Quality. 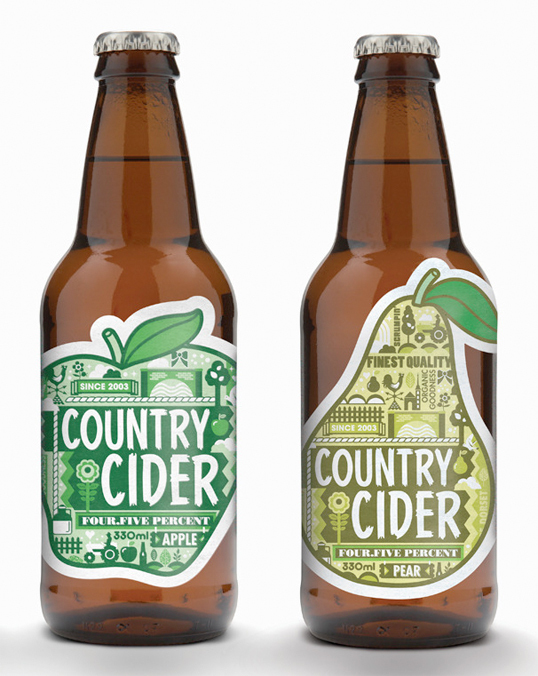 On a more serious note, those Country Cider labels are simply awesome.